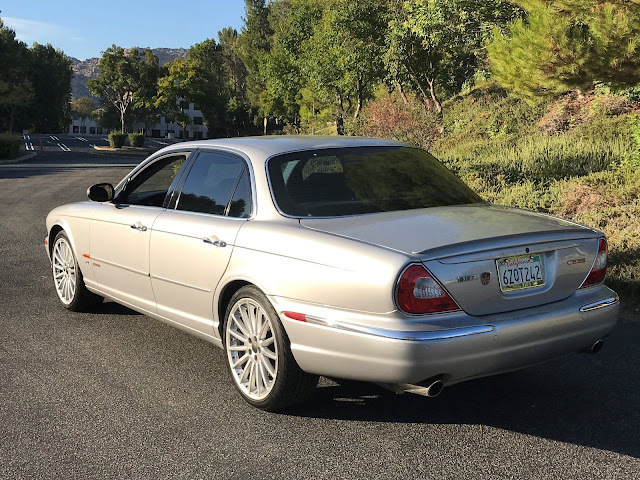 My choice is a tribute to The Grand Tour Season 2, Episode 6 "Jaaaaaaags" -- this 2004 Jaguar XJR offered here on eBay for $5,500 buy-it-now located in Canoga Park, CA. 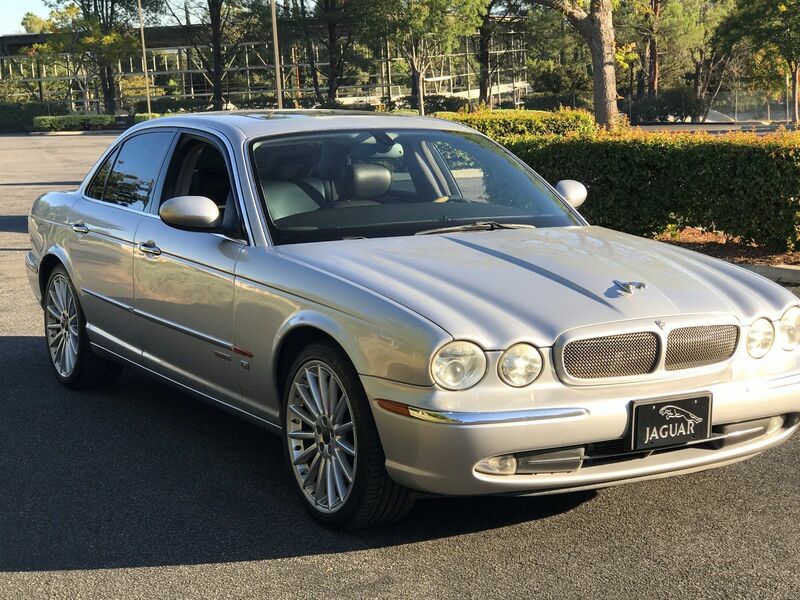 What would you pick for the three not-so-wise men? How about a Fast and Furious remake with an orange Supra a green Eclipse and a Black Charger? They would have to dress like early 2000s street racers and do F&F challenges. That is an amazing idea, I'd watch it! Also for the Hammster, who seems to love the crazier one offs, this STI swapped Beetle that sold last year.